AYR Racecourse stages the Dawn Homes Monkton Raceday featuring a six-race card on Tuesday 19 January. The action is due to commence at 1.20pm with the Cotter’s Edge Mares  Maiden Hurdle over three miles followed by the Annick Gardens National Hunt Maiden Hurdle over two miles four furlongs. 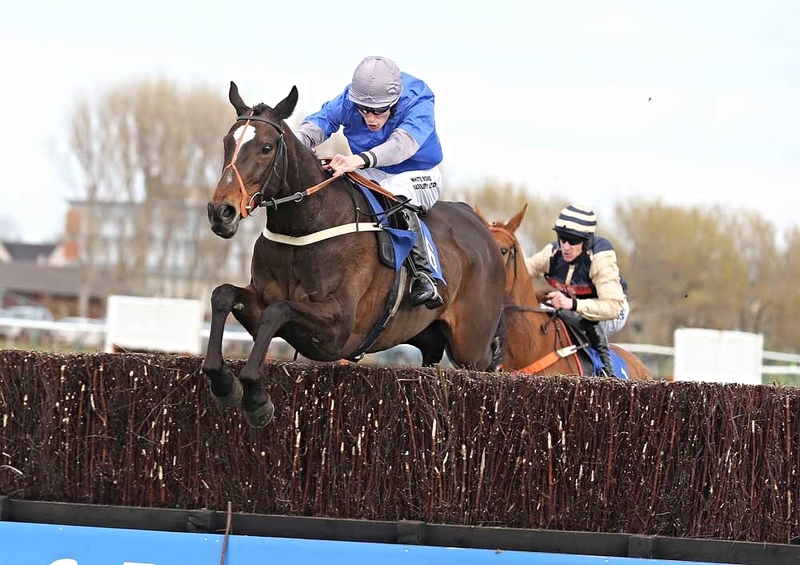 There are two feature chases – the Villafield Novices’ Handicap Chase over two miles four furlongs and the Burngreen Brae Handicap Chase over just under two miles. The meeting closes at 4.10pm with the Dawn Homes Assured Move Handicap Hurdle over the two mile trip. For more details on racing at Ayr or to book tickets go online at www.ayr-racecourse.co.uk or call 01292 264179.